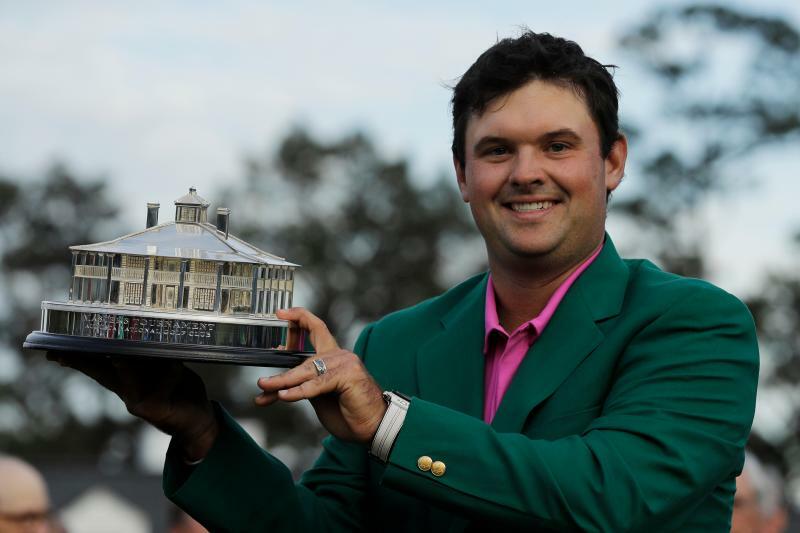 American Patrick Reed sealed his first major title as he won The Masters by one shot from compatriot Rickie Fowler at Augusta National. The 27-year-old, who led from the second round, finished top of the standings on 15-under-par to claim the iconic Green Jacket at the venue in Georgia. Fowler, chasing his first major crown, fell narrowly adrift as he ended the competition on 14-under. Jordan Spieth, the three-time major winner, completed an all-American top three as he was a shot further behind Fowler. Northern Ireland’s Rory McIlroy was the main contender to Reed going into the final day but endured a difficult fourth round. McIlroy was two shots adrift of the American, sparking suggestions of a repeat of their epic Ryder Cup duel in 2016, but faded as he carded a two-over-par 74. The Northern Irishman, who was hoping to become just the sixth man to claim the Grand Slam of golf’s four majors, finished in a group of players on nine-under, including Bubba Watson and Henrik Stenson of Sweden. “I knew it was going to be tough,” Reed said. “Any time trying to close off a golf tournament is really hard but to close off my first major at a place that’s so close to me, being where I went to college, means so much. “I knew the lead would shrink and grow – it’s just the flows of golf, you have to know how to handle it and the way I could get that done was to make sure the putter was working. “Just to make par on the last and to watch the ball go in the hole and know that I’ve won my first major.